You Are Here: Home / Blog / lawn care Omaha / organic lawn care / Dreaming of your best lawn yet? It’s January, and all the buzz is about goals and resolutions. While we’re not going to get into the debate of which is the right word to use, we’d be silly if we didn’t do our job and begin the conversation about your best lawn care season yet! 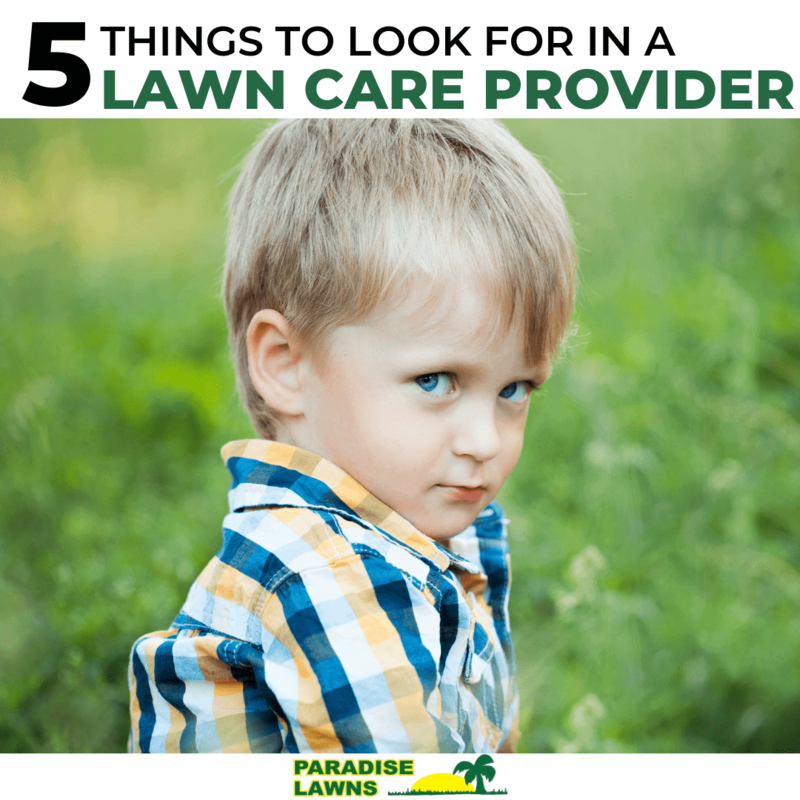 While you’re busy working on your own resolutions and goals, Paradise Lawns works on your lawn care goals! Where do you see your lawn in 2019? What does your ideal lawn look like? What are some of your lawn goals this year? Do you want your lawn to be a healthier shade of green? Thicker? Use less harmful chemicals? Safer to play on for pets and children? All of this is possible with Paradise Lawns organic lawn care services! Well, you really shouldn’t wait! 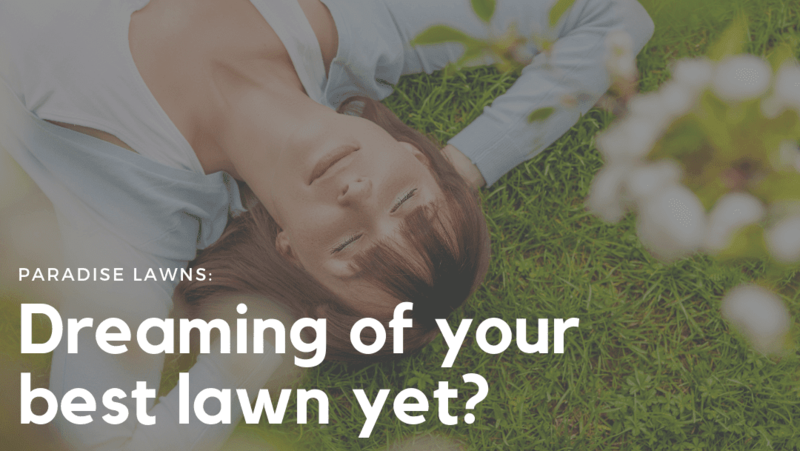 With just a few openings in our schedule, now is the time to call and take advantage of Paradise Lawns’ Omaha organic lawn care services for your 2019 dream lawn! 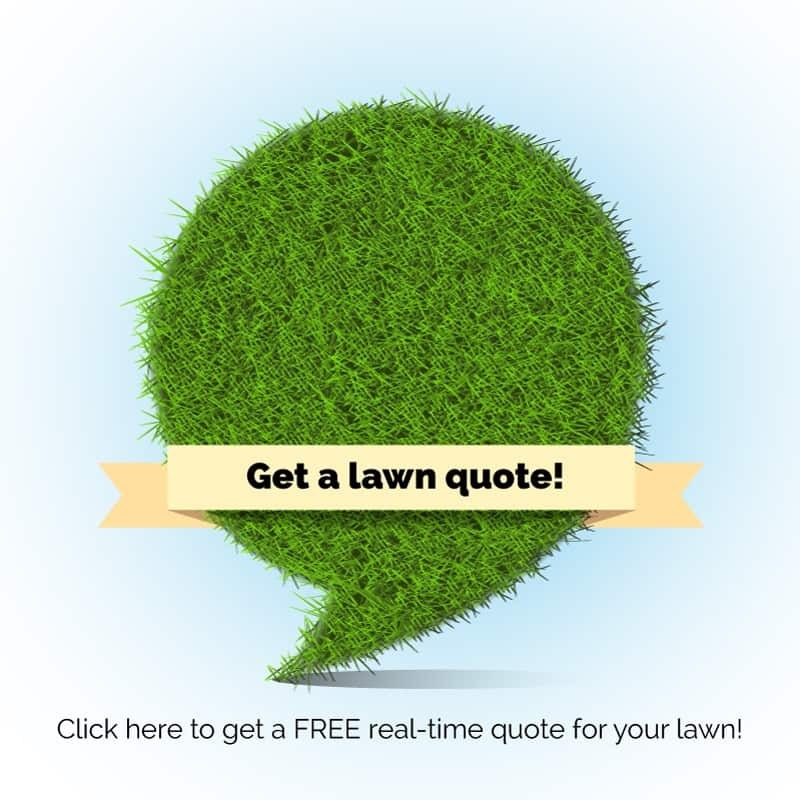 Call Dave today at 402-612-1527 before our schedule is full and make your lawn goals happen!